What? 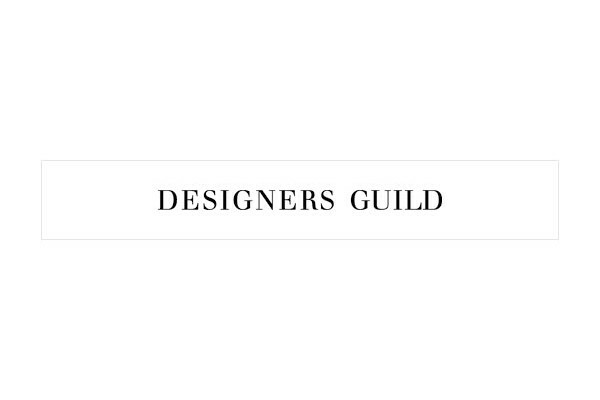 Designers Guild are offering an extra 15% off sale items. Code not redeemable against paint, books, new collection, gift vouchers, fabric, wallcoverings or furniture and is not valid with any other offers or promotions.